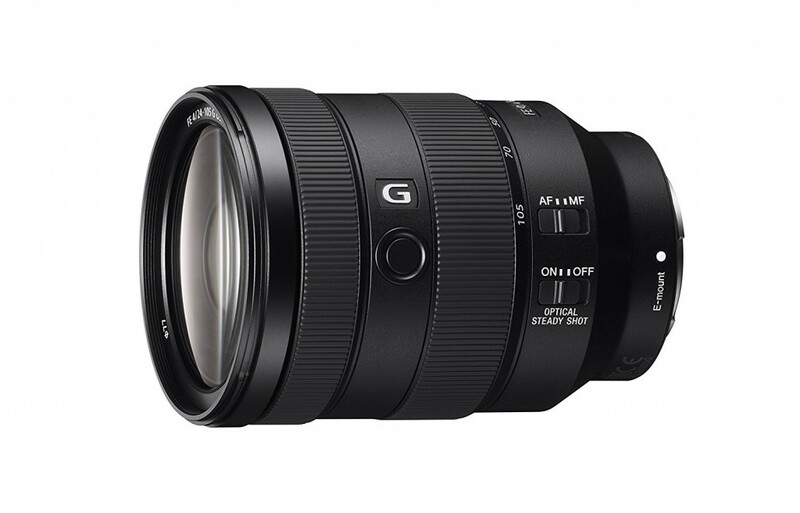 The new Sony FE 400mm F2.8 GM lens is expected to be announced in Summer 2018. It is already listed at B&H, showing “Expected availability: Sep 2018″. This entry was posted in Sony Lens and tagged Sony FE 400mm F2.8 GM lens, Sony lens rumors on December 8, 2017 by admin. Sony is Working on An FE 200-600mm Lens! 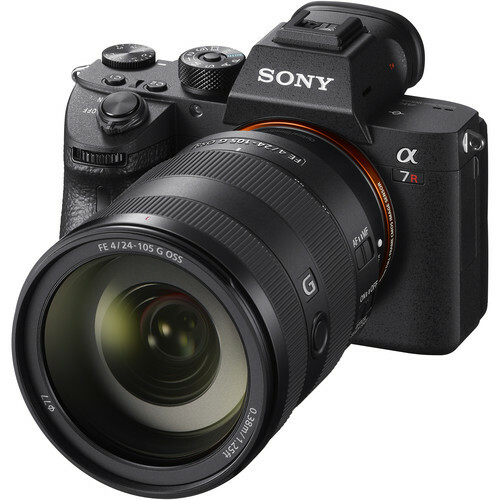 Two weeks ago, Sony officially announced the Sony A7R III (Amazon/ B&H/ Adorama) and Sony FE 24-105mm F4 G OSS (Amazon/ B&H/ Adorama) lens. 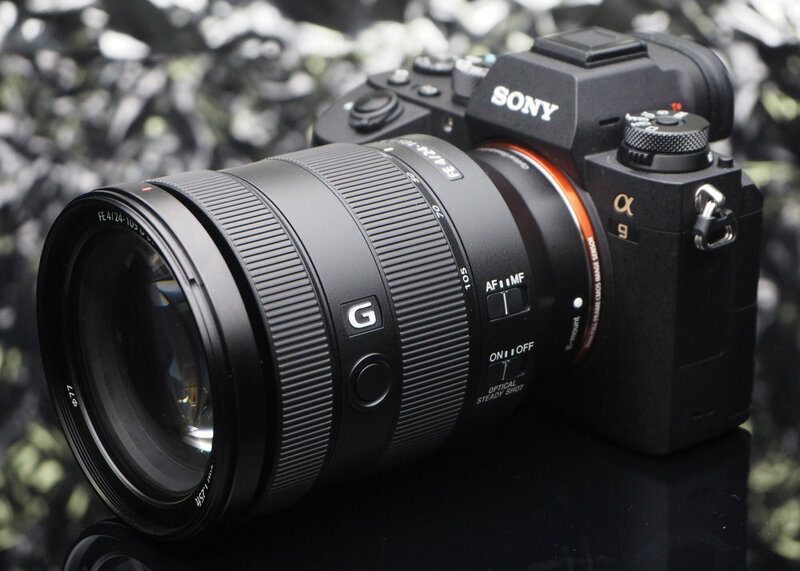 Now, according to the latest rumors from SAR, Sony is also working on a new Sony FE 200-600mm E-mount lenses for Sony mirrorless cameras. 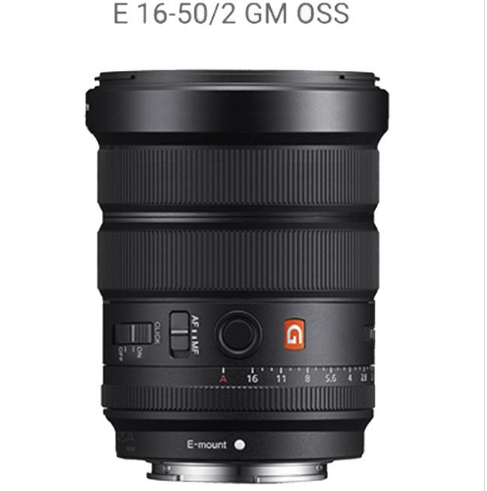 This entry was posted in Sony Lens and tagged Sony lens rumors on November 7, 2017 by admin. 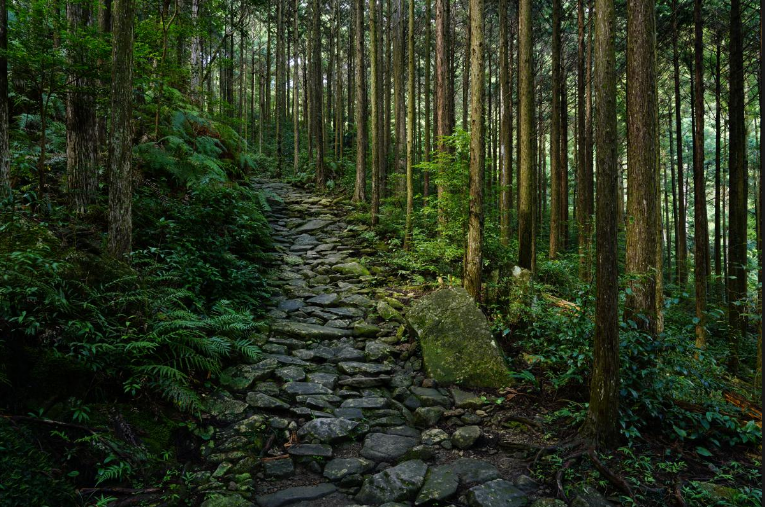 This entry was posted in Sony Lens and tagged Sony FE 24-105mm F4 G OSS lens, Sony lens rumors on October 31, 2017 by admin. This entry was posted in Sony Lens and tagged Sony FE 24-105mm F4 G OSS lens, sony lens on October 26, 2017 by admin. This entry was posted in Sony Lens and tagged Sony FE 400mm F2.8 GM lens, Sony lens rumors on October 26, 2017 by admin. 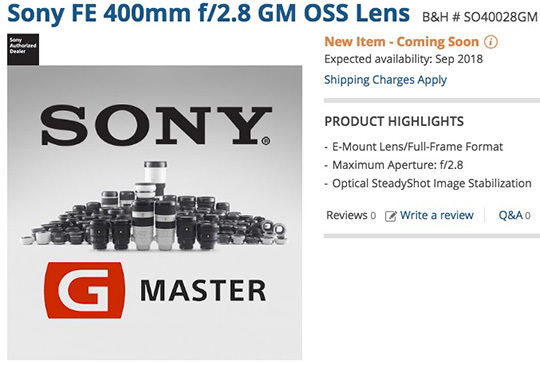 This entry was posted in Sony Lens and tagged Sony FE 24-105mm F4 G OSS lens, Sony lens rumors on October 25, 2017 by admin. 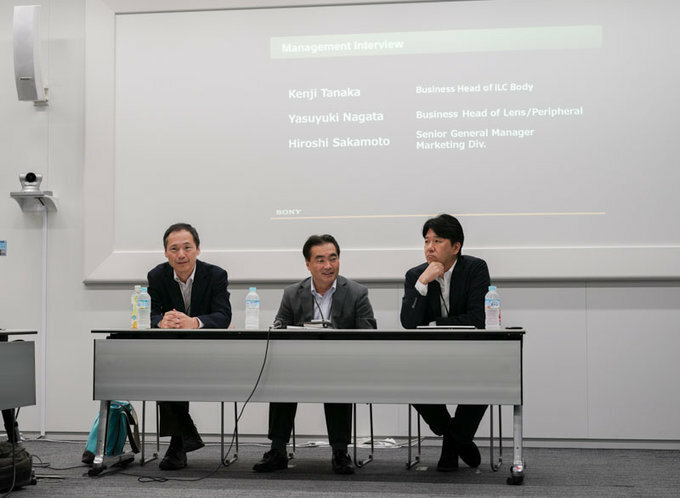 In the recent interview with Sony managers from Sony Japan, the Polish site Optyczne leaked that Sony is now developing longer telephoto full frame E-mount lenses. They may be the FE 135mm F1.8 GM and FE 400mm F2.8 GM lenses. Both are rumored to be announced in 2018. 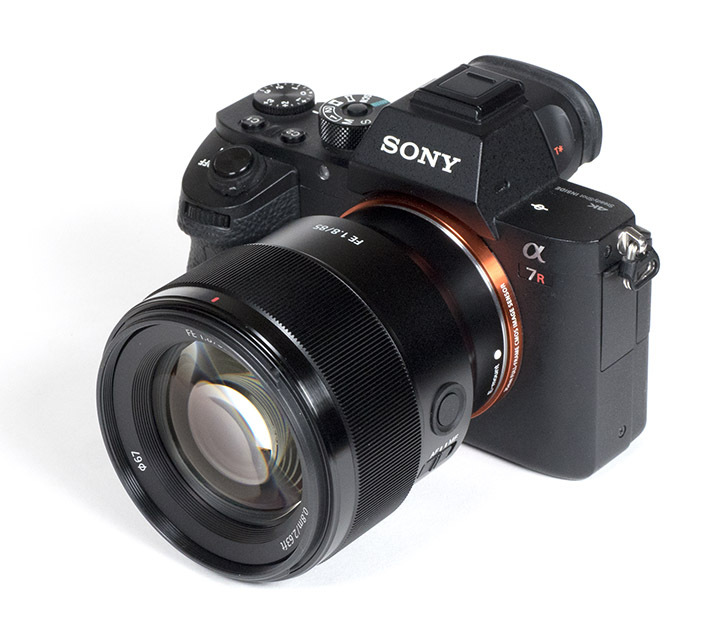 Sony also said, they will never give up the productions of A-mount lenses, however, first of all they will extend the E-mount lens line up. This entry was posted in Sony Lens and tagged Sony lens rumors on October 21, 2017 by admin.